Qatar Fuel (Woqod) has increased the percentage of non-Qatari ownership to 49 per cent and also raised the maximum limit of individual ownership to 1 per cent of Woqod share capital. Chief executive officer of Qatar Fuel, Saad Rashid Al-Muhannadi indicated that this recommendations came in order to give effect to the instructions of Qatar Petroleum to its listed affiliate companies, and also to address the request of Qatar Stock Exchange to undertake the said amendments with the purpose of enhancing the investment attractiveness of Qatari companies, after classification of the State of Qatar was raised by MSCI and a number of international indexing agencies to the level of emerging markets, thus becoming the largest emerging market in the region. 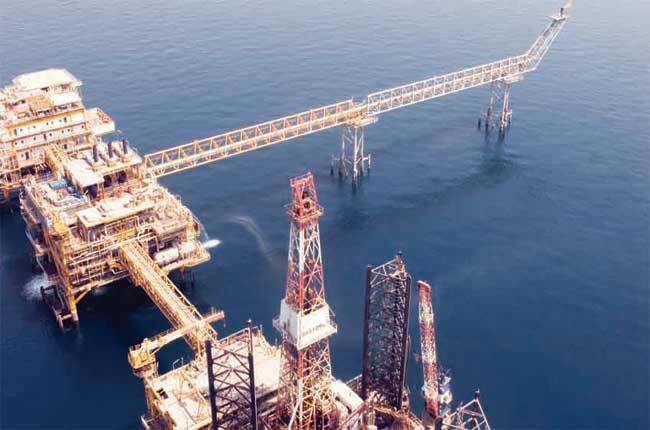 Al-Muhannadi pointed out that this necessitates the introduction of certain amendments on the Articles of Association of Qatar Fuel (Woqod), thus prompting the Board to issue an invitation for an Extra Ordinary General Assembly meeting on May 6. He highlighted that the current approved percentage of non-Qatari ownership of company’s shares amounts to 25 per cent, which percentage had been approved by virtue of a binding decision issued by the Minister of Finance in the year 2004. This was not included in Woqod Articles of Associations and the position continued without rectification despite the issuance of law No. (9) of 2014 for Regularization of Foreign capital investment in Economic Activities, which availed the listed companies with the option (without being obliged so to do) to raise the percentage up to 49 per cent upon the approval of the Ministry of Economy and Trade and inclusions of the same in the company Articles of Association.